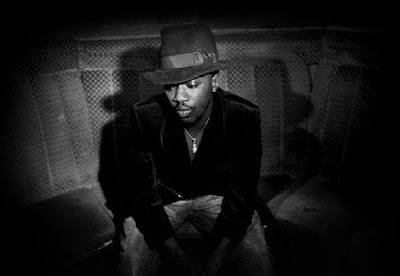 TMB-Music.com: Anthony Hamilton - "My Friend"
My Friend is a really touching, personal sounding track from Mr. Hamilton that I'm sure folks can relate too. What I love about this track is that he zones out after about 3 and 1/2 minutes into the song. Reminds me of the old school joints. If you got that one special friend in your life, try dedicating this to them if it works. Couldn't hurt. Check it.